According to the Met Office, last month was the wettest December on record. A UK average temperature of 7.9°C was recorded in December which is 4.1°C above the long-term average. 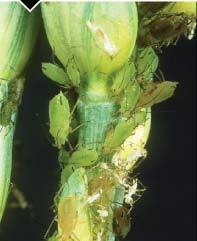 There has been a lack of air frost across much of England leading to late flights of aphids in the south west and south east England. 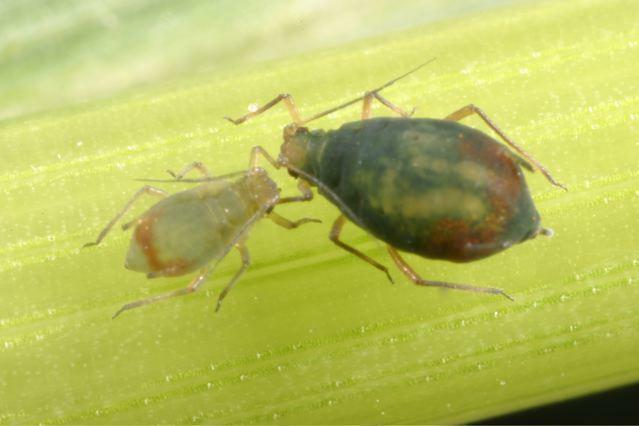 In less wet areas of the country, aphids will be moving and reproducing within autumn sown crops meaning that the risk of BYDV and TuYV will be high. There have been reports of bird cherry-oat aphids and rose-grain aphids thriving in autumn crops meaning at risk crops should be monitored until the colder weather spreading over the UK in the past few days has taken hold.